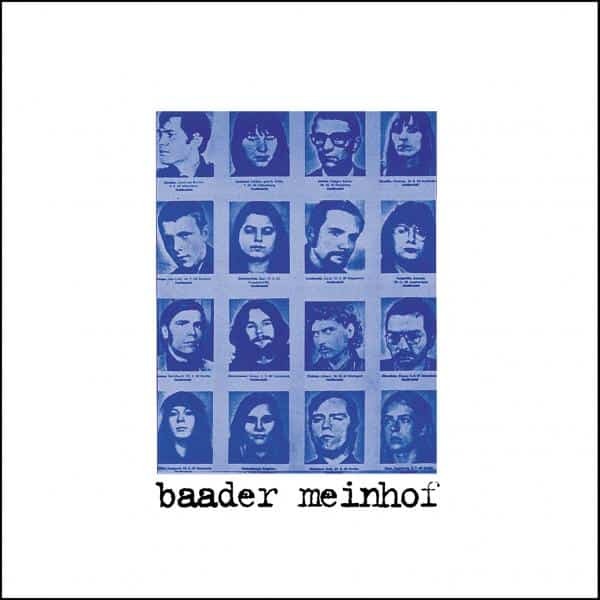 Essentially a Luke Haines solo album, Baader Meinhof was originally released in September1996. Taking its name from two renowned members of The Red Army Faction, the album tells the story of the organisation and was recorded by Haines between Auteurs albums. Long unavailable, the album has been remastered and is pressed on heavyweight 180gsm vinyl. The album comes with an MP3 download card too.